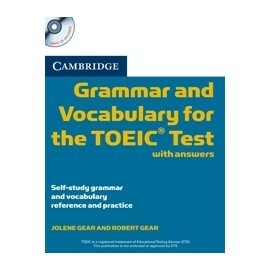 Check Your Vocabulary for... 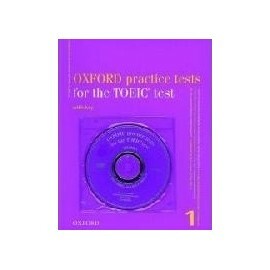 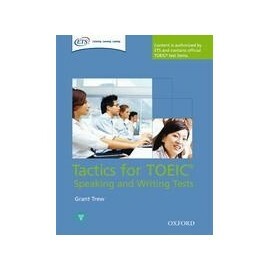 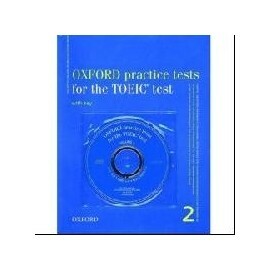 Check Your Vocabulary for TOEIC New Ed. 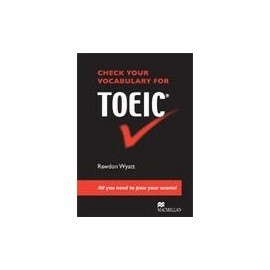 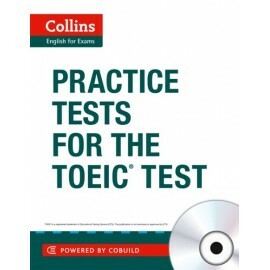 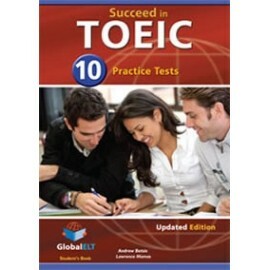 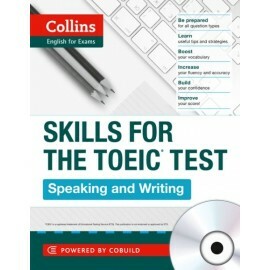 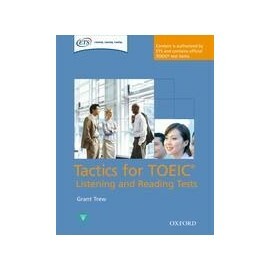 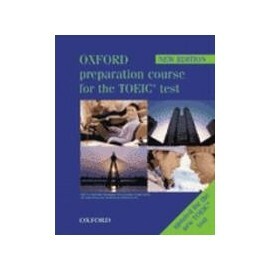 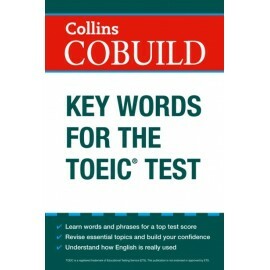 For students preparing for the TOEIC® (Test Of English for International Communication) examination which focuses on the use of English in business and the workplace.Appropriate for anyone wishing to study or train in an English-speaking country.